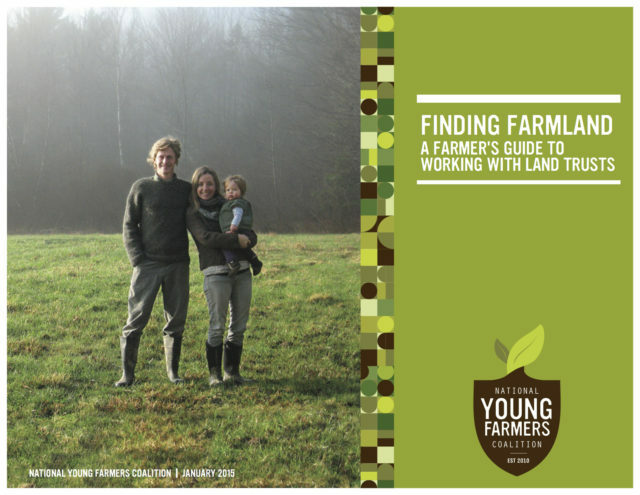 A guide for farmers, designed to provide an introduction to land trusts and explain the process of partnering with a land trust to access affordable farmland. A Farmer’s Guide to Working with Land Trusts is written for farmers, land trust staff, and farmer service providers. The guide gives an introduction to land trusts, explains how these groups can be powerful partners in a farmer’s search for affordable farmland, and provides detailed information about the process of working with a land trust.